Only 11h 10m 12s left! We're happy you stopped by and it's our hope that you find Renderosity to be a valuable resource in your Digital Arts toolkit. Whether you're a beginning hobbyist or a seasoned professional, we're confident that we have something to offer all those who love creating and sharing unique artwork. Before you get started, you may want to take just a moment to sign-up for our FREE MEMBERSHIP as it will allow you to take full advantage of all the features throughout the site. When you sign up as a new member, you'll also be emailed a 35% off coupon that can be used in our MarketPlace! We're glad you're here! Please leave your name and email address in the appropriate fields below to be notified of a variety of events taking place at Renderosity. Here you can find thousands of products for sale. Looking for that hard to find model or texture? Chances are you can find them here! Maybe you have content that you'd like to sell? It's a quick and easy to become a vendor in our MarketPlace. Simply contact store@renderosity.com for more details on how you can begin earning cash for your creations! 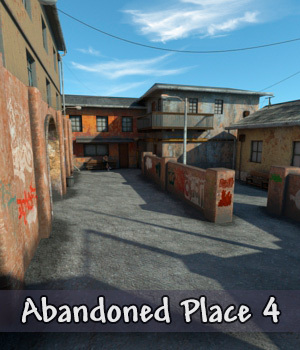 Click Here to visit the Renderosity MarketPlace. Are you working on a project and want to share it with thousands of individuals? Why not upload it to the Renderosity Galleries? Here you can manage ALL of your uploads and even favorite particular artists and be informed when they submit new works. Click Here to visit the Renderosity Galleries. Renderosity's Tutorial Section is a perfect place to brush up on your skills. Whether you're looking to learn the basics or are a more advanced user trying to get the most our of your favorite software - we have the tools to help in your success! Click Here to visit our Premium Tutorial Section. Renderosity hosts nearly 60 forums to help you learn more about your software of choice or to simply chat with like-minded individuals. Having trouble with something on our site? Chances are you can find the answers here. Click Here to visit the Renderosity Forums. Are you interested in adding FREE Content into your digital library? Take a look around and grab something from the growing list of free content courtesy of Renderosity. Click Here to search our Free Stuff area. Do you like friendly competition? 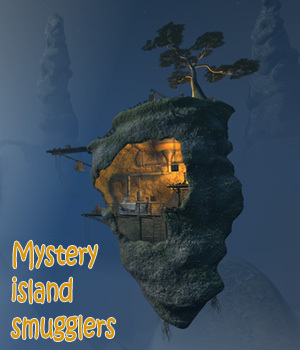 Take a peek at the creative contests we have at Renderosity. Who knows, maybe you'll be the next members to walk away with great prizes and bragging rights amongst your peers! Click Here to view our active contests. Are you an enthusiastic consumer of high-quality digital content? If so, Renderosity's Prime Membership option may be the perfect solution for you! By purchasing a Prime Membership, you'll have 12-months to enjoy all the great perks that come with this membership option. Click Here to learn more about Prime! 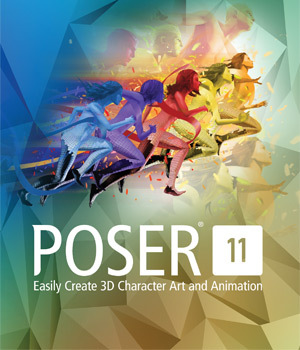 Poser is a 3D universe to illustrate and animate in. 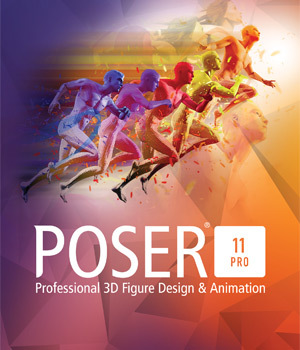 Whether you've just begun your journey into graphics or you’re a seasoned professional, Poser is your gateway to an experience that is infinitely creative. 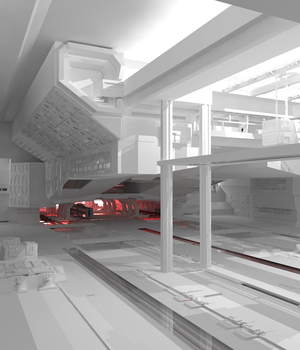 Design your 3D world with gigabytes of included content from Poser’s library. Set the scene with real-world props and 3D elements. Populate and animate scenes with ready-to-pose, fully textured animals and humans. Start making 3D art and animation in minutes. 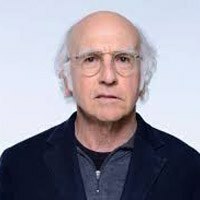 Vote for the May Artist of the Month!